Bookkeeping is a pain! We’re sure you’ve thought this at least once in your business journey! Keeping track of business finances is important to make sure your business is performing well. Feeling like you’re drowning in invoices and receipts is often a feeling that business owners encounter. It wastes their time because they cannot work on winning business, and look after the finances of the business at the same time. Your time is better spent on your business, not on the admin of your business. We understand that maintaining good books is vital to running a successful business. Our monthly book-keeping packages allow you to use the latest in cloud technology to pass your receipts and invoices over to us. 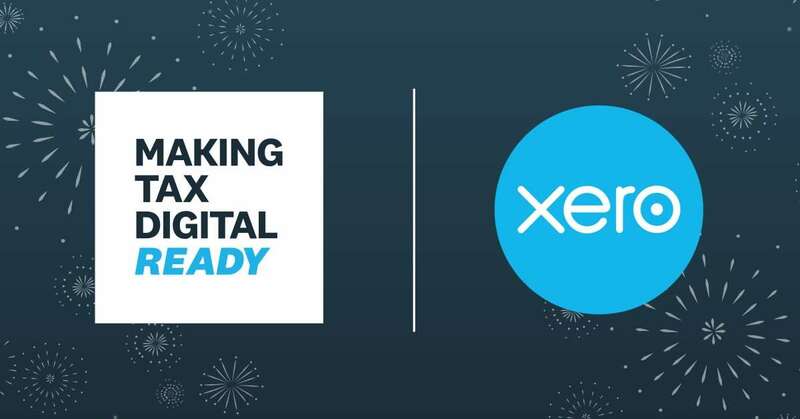 They will be processed by us, stored on the cloud and fed directly into Xero. A simple email or photo of the invoice/receipt is all it takes! 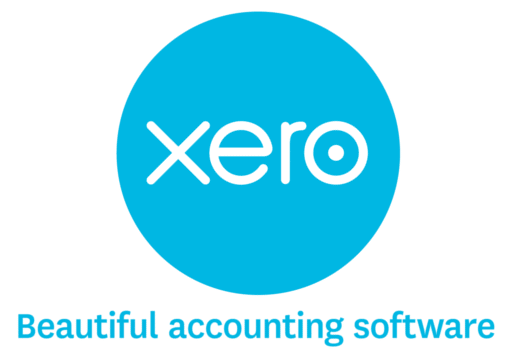 We’ve partnered up with Hubdoc and Xero to offer a seamless bookkeeping experience for our clients. 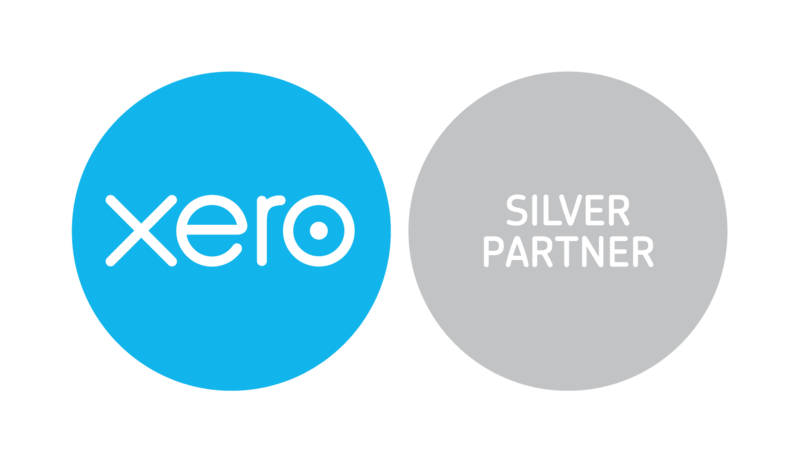 Each of our packages includes a subscription to both of these fabulous bookkeeping tools – its up to you how involved you want to be. What is the point of this? The answer is that your book-keeping records are up to date and allows you to continue servicing your business and not your accounts! No more piles of paperwork! 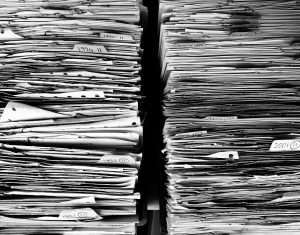 If you are used to handing over a pile of papers to your accountant you will know you have been charged a premium price for them to sort it out. Often you’ve forgotten what payments and receipts were for, which job? and was that job profitable? Our systems put an end to that and offer time and money savings to get your tax returns filed. By using services such as ReceiptBank or Hubdoc (which we champion! ), your receipts are stored on the cloud ready for your year end accounts. Your office space is then clear of mountains of paperwork. We will let you know how you are doing and more importantly let you know of any problems immediately. For example, you need to know if a job is profitable, which jobs work best for you so you can focus on that type of job in the future. It’s all aimed at helping you keep on top of your business and maximising your earnings. To get started simply call us on 0114 4000053 for a friendly no-obligation chat about your bookkeeping needs.